Health and safety in the workplace is the number one concern for most businesses, unfortunately, no matter how much you have in place, deaths and injuries can still occur. 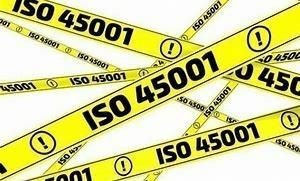 ISO45001 sets out requirements for standards of practice for employers to have in place to assist them in protecting their employees. ISO45001 is a new international standard for occupational health and safety management which will replace the existing OHSAS 18001 standard which has been widely adopted alongside a number of other international standards. A three year migration period has been planned for companies certified to OHSAS 18001. ISO45001 is applicable to all businesses regardless of size and industry. This Management System is based on the common framework set out in the Quality Management System standard ISO9001:2015 and Environmental Management Standard ISO14001:2017. These along with ISO45001:2018 are grouped together as the H.S.E.Q. (Health, Safety, Environmental and Quality) suite of standards. 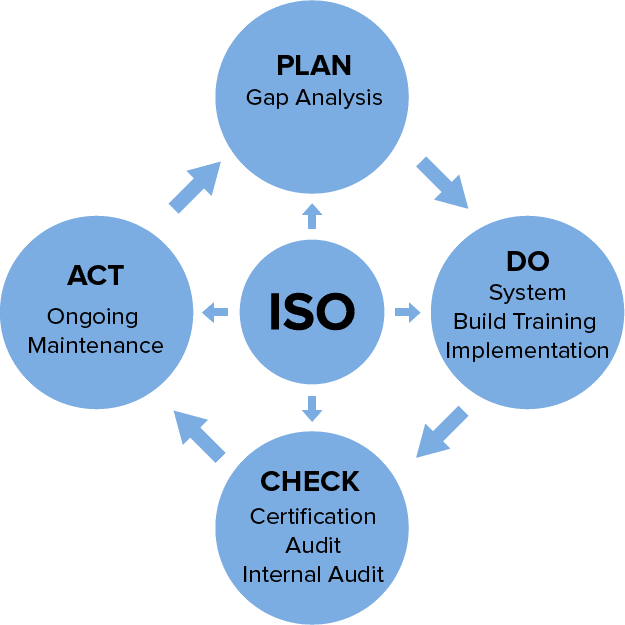 So, why should your business obtain ISO45001:2018 certification? Compliance with this standard will also assist you in providing your company with opportunities from local, national and international companies securing your share of the market and the ability to deliver quality products and services. The management system will be created using the Plan – Do – Check – Act approach providing factual evidence relating to each of the processes which are regularly reviewed and improvements planned and implemented. HR Services Scotland Ltd have a qualified team of commercial consultants who deliver bespoke Health and Safety, Environmental and Quality Management Systems and support to clients varying in size and industry. With their many years of experience, as well as IRCA membership, our consultants work hand in hand to support clients through the ISO certification process. Many businesses ask why they should use an outsourced company to gain ISO certification when they could employ a full-time quality manager; the answer to this is very simple. HR Services Scotland Ltd can save you time, money and business resources which you could have invested in recruiting a full-time quality manager to gain this certification; we can provide as much or as little assistance as required to support your business through the process from beginning to end. Our team of consultants specialise in building bespoke management systems as well as having Health and Safety Professionals but our clients benefit from both areas of expertise and whether you are looking for Quality Management, Environmental Management, Health and Safety Management or a fully integrated HSEQ system, we have the knowledge and experience to support your business. Read more by downloading our Electronic ISO Brochure. Please get in touch to make an appointment to start your journey to ISO certification or if you are currently certified to OHSAS 18001:20017 then we can help you transition to achieve ISO45001:2018. This entry was posted in HR Services on April 9, 2018 by admin.